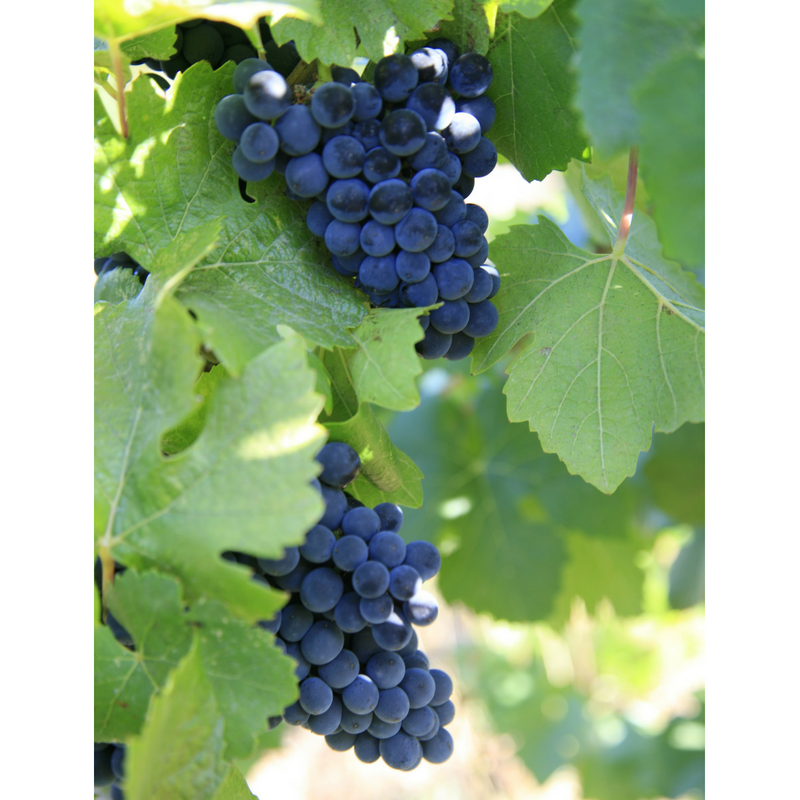 Offering sustainably grown Syrah grapes currently at 21-22 Brix, September 2018. 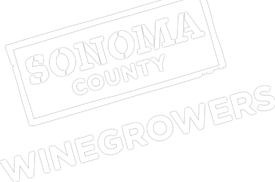 Grown on the eastern slope of Sonoma Mountain, where morning fog and cool evening air moderate the warm summer days allowing a longer ripening period. The mountain’s volcanic soil adds character, depth and complexity to the terroir.The fully vine-ripened fruit flavors are intense, with a full-bodied character. The wine is deep succulent and concentrated with richly layered fruit flavors, abundant mid-palate sensations and a lingering finish. We have been awarded with Best of Class for our 2012 Syrah and many other awards from previous vintages. Grown without pesticides, herbicides, or Round-Up. For more details and pricing per ton please contact Sarah Ashton.